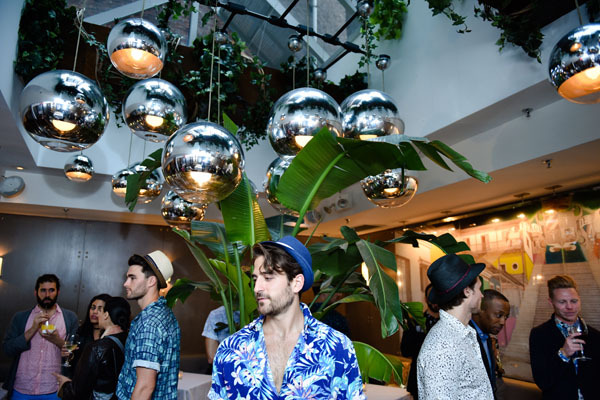 Perry Ellis International’s Latin menswear brand, Cubavera (www.cubavera.com) has debuted its newest Resort 2018 collection, featuring a collaboration with celebrated Cuban guest artist Oscar Matienzo whose vibrant prints refresh the traditional Cuban linen shirt with new life. This collection is now available for purchase worldwide through their retail and online stores. Now that Cuba has been launched into the current global eye and new economic growth, Cubavera is working with local artists to embody the changing and quickly modernizing spirit of the Cuban people, all while staying true to the colorful and rich history of the nation. With the rest of the world, and particularly Americans experiencing Cuba for the first time, the local palate is becoming more international, having a direct impact on artists in the area. 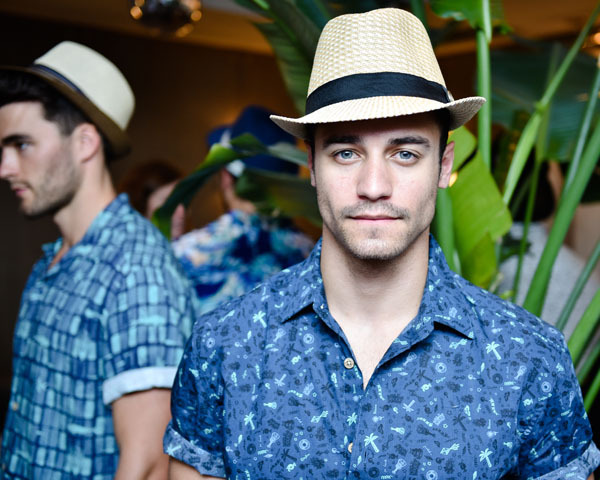 Cubavera’s Resort 18 Exclusive Preview Event at Victor’s Cafe in NY. Cubavera’s signature look comes from the guayabera, the casual 4-pocket tropical linen shirt suitably elegant for formal occasions, while relaxed for everyday comfort and functionality. The guayabera is a sartorial symbol of Cuban ingenuity, a unique ability to resolve — to create wonderfully improvised solutions and make it look easy. Cubavera guayabera’s designed by Cuban artist Oscar Matienzo.